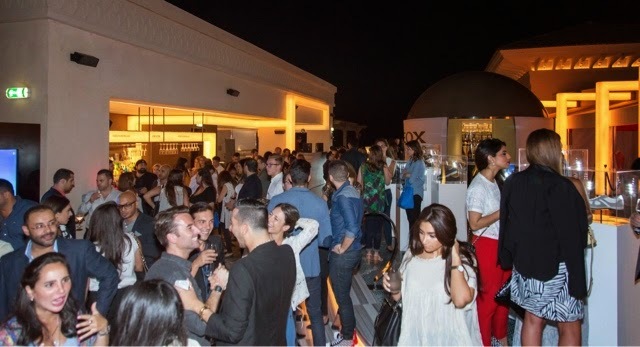 NisaTiwana: A Cocktail Evening with Geox! A Cocktail Evening with Geox! Geox co-hosted a sunset cocktail with the very creative MrMoudz at Mercury Lounge. 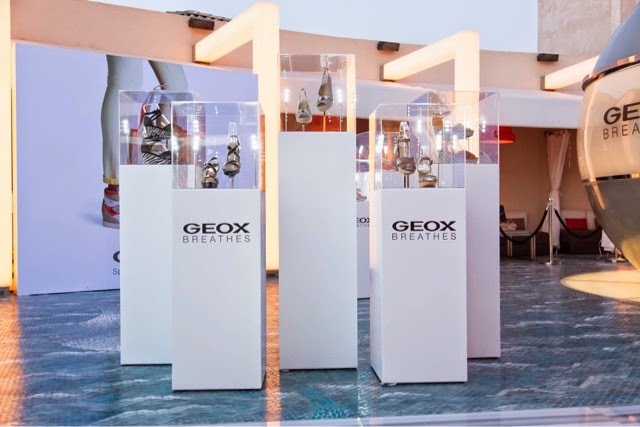 The event included a showcase of the latest Geox collection, and celebrated the visit of the founder of Geox, Mario Moretti Polegato. It was a lovely set up with great music, amazing people from the industry and yummy canapés at the lounge. 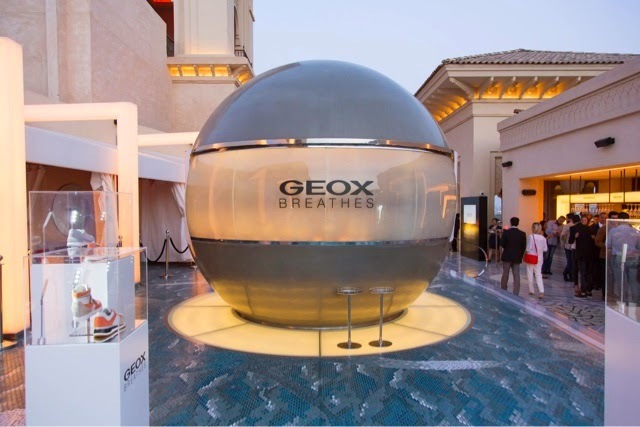 Check out the latest collection at all the Geox stores in the UAE.